Devious, daring, cunning...but ultimately too greedy, too cocky. 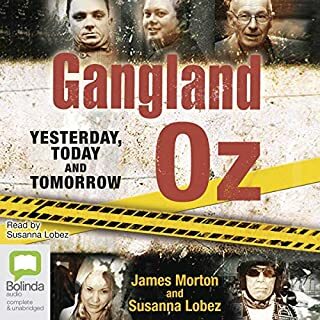 Gangland Oz exposes the country's pantheon of crooks and criminals since the first convicts stepped ashore and got to work. 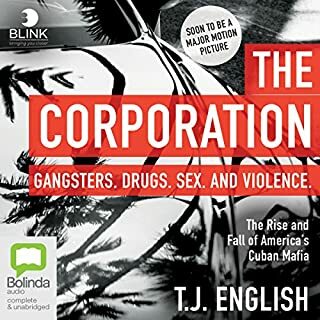 Ten years on from the original best-selling Gangland Australia, top true-crime writer James Morton and barrister and broadcaster Susanna Lobez conspire again to track the rise and fall of Australia's talented contract killers, brothel keepers, robbers, bikers, standover merchants, con men and drug dealers. 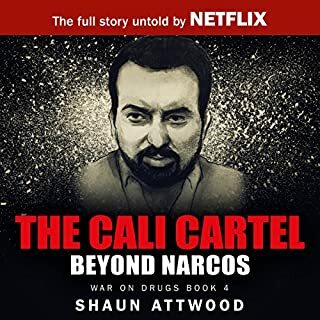 This is the untold story of the American federal agent who captured the world's most wanted drug lord. 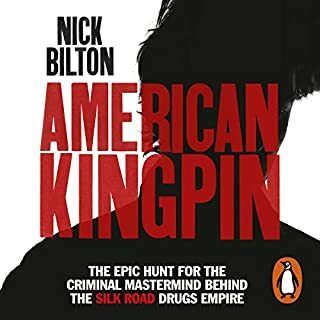 Every generation has its larger-than-life criminal legend living beyond the reach of the law: Billy the Kid, Al Capone, Ronnie Biggs, Pablo Escobar. But for every one of these criminals, there's a Wyatt Earp, Pat Garrett or Slipper of the Yard. 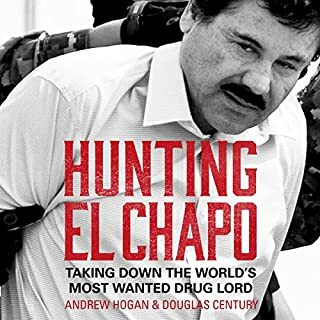 For Joaquín Archivaldo Guzmán-Loera, aka 'El Chapo' - the 21st century's most notorious criminal - that man is DEA Special Agent Cole Merrell. 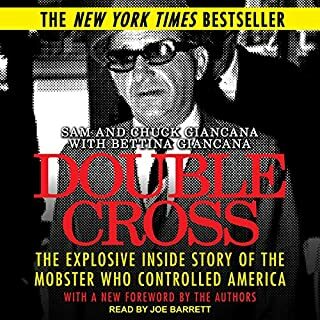 The gripping true story of the origins of the Mafia in America - and the brilliant Italian-born detective who gave his life to stop it. Film rights optioned by Paramount Studios, starring Leonardo DiCaprio. The crimes whipped up the slavering tabloid press and heated ethnic tensions to the boiling point. Standing between the American public and the Black Hand's lawlessness was Joseph Petrosino. Dubbed the "Italian Sherlock Holmes", he was a famously dogged and ingenious detective and a master of disguise. 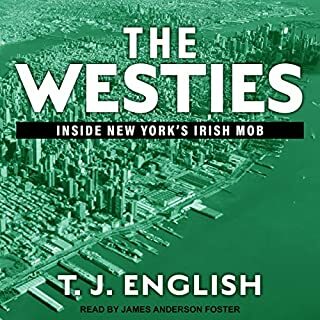 As the crimes grew ever more bizarre and the Black Hand's activities spread far beyond New York's borders, Petrosino and the all-Italian police squad he assembled raced to capture members of the secret criminal society before the country's anti-immigrant tremors exploded into catastrophe. 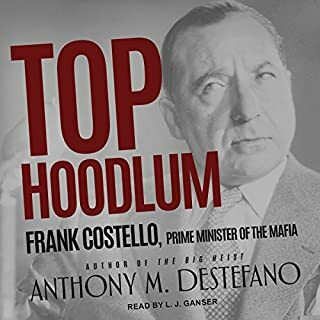 Petrosino's quest to root out the source of the Black Hand's power would take him all the way to Sicily - but at a terrible cost. 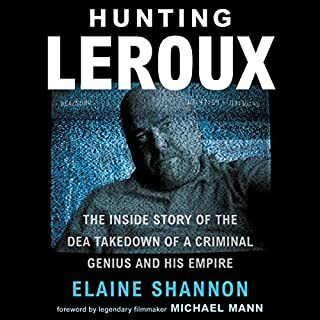 ©2017 Stephan Talty (P)2017 Audible, Inc. 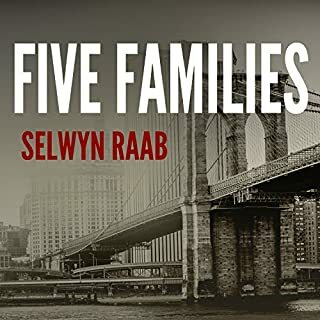 This book is a rare glimpse into the repeating battle that each immigrant group must fight with earlier settlers and with itself in order to become Americans. More than anything else it is a tribute to an amazing American. 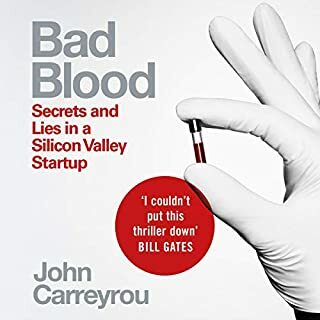 I thaught this was a great book. 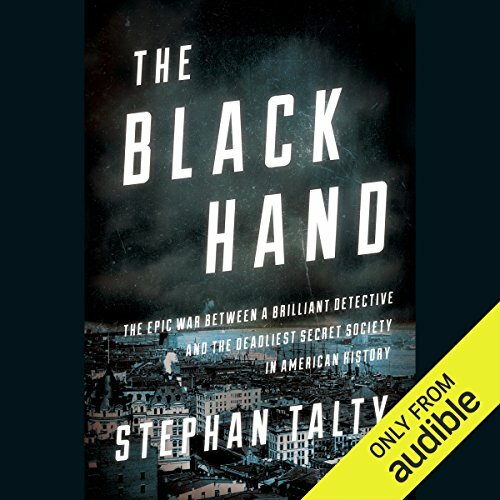 I had never heard of The Black Hand. Love the time period as well. All around good listen. 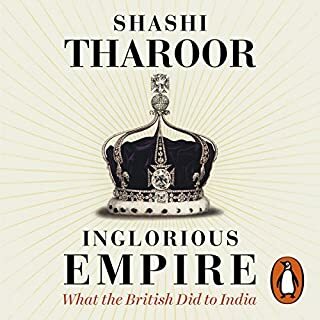 I think if you come at this book with the expectation of a history lesson, you will enjoy it much more (if you like learning). It was a very interesting read. I never even heard of the Black Hand Society and the author did a great job teaching me. 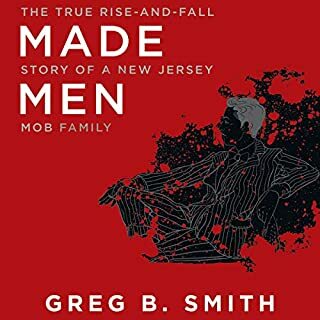 Although this book was well written, well narrated and very interesting - I was expecting it to be a dramatization based on true events. 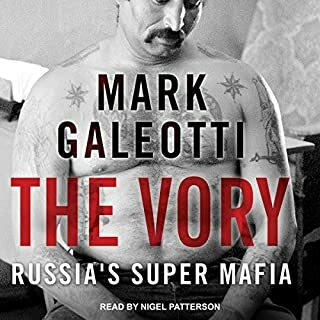 When in actual fact it reads more like an interesting history book, with a spattering of dialogue peppered in. Was a bit disappointing. I’m interested to see how they make it more engaging for the upcoming movie. Skip this one. It’s not a great listen. Too many names and stories to follow casually by listening. 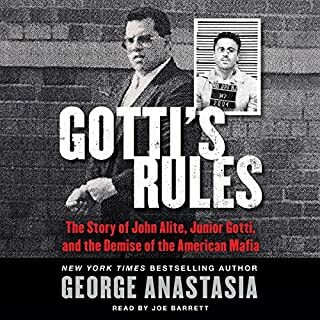 This is a audio/book that everyone with an interest in the Mafia, gangsters, organized crime or even New York should pickup. From what I know very few Italians either know or admit to their history and yet it's so rich with details and history. struggled to stay awake. 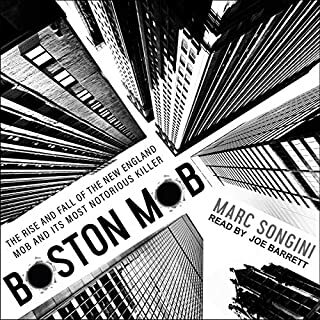 it was an interesting story and the narrator is servicable, but a little smug and snarky. What made the experience of listening to The Black Hand the most enjoyable? 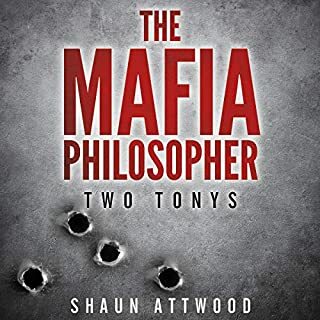 The back story of an Italian Detective noted for his photographic memory and integrity. During a time during the Birth of the dark side of the Mafia. 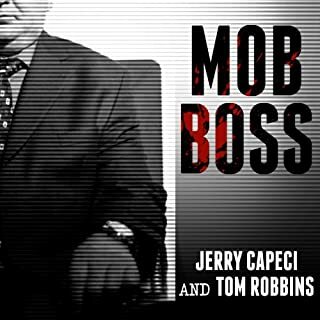 Joe Petrosino would stop at nothing to protect innocent lives from unfathomable crimes. Locations included are a learning tool I find useful. Naples in Italy, Boston, Midwest, and mainly Little Italy in New York.